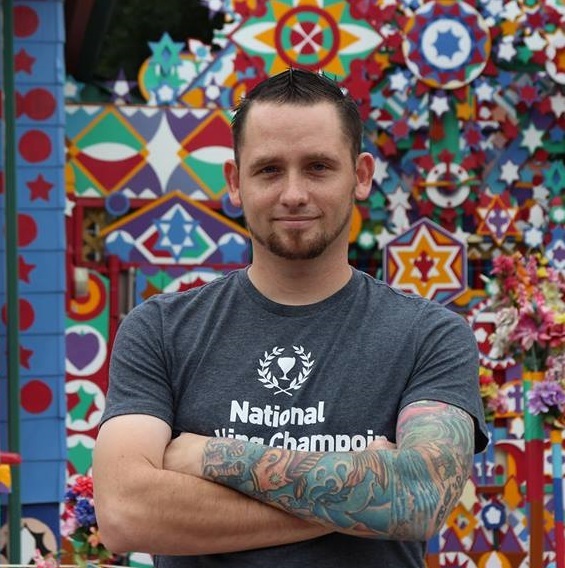 The world’s oldest bar dates back to the year 900 A.D. And it’s been a bar the entire 1100+ years. 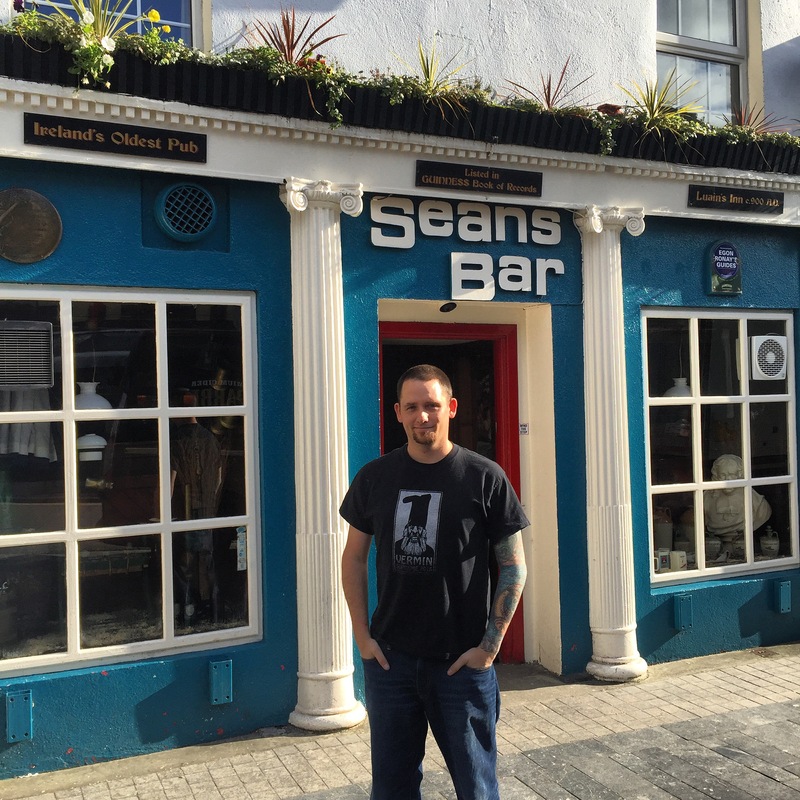 Sean’s Bar, located in Athlone, Ireland, was originally opened as Luain’s. Luain was an innkeeper who guided people across the treacherous waters of the ancient ford. The crossing point and the pub date back to the year 900AD. Later, a settlement was established around the Crossing Point and King Turlough O’ Connor built the first wooden castle here in 1129. 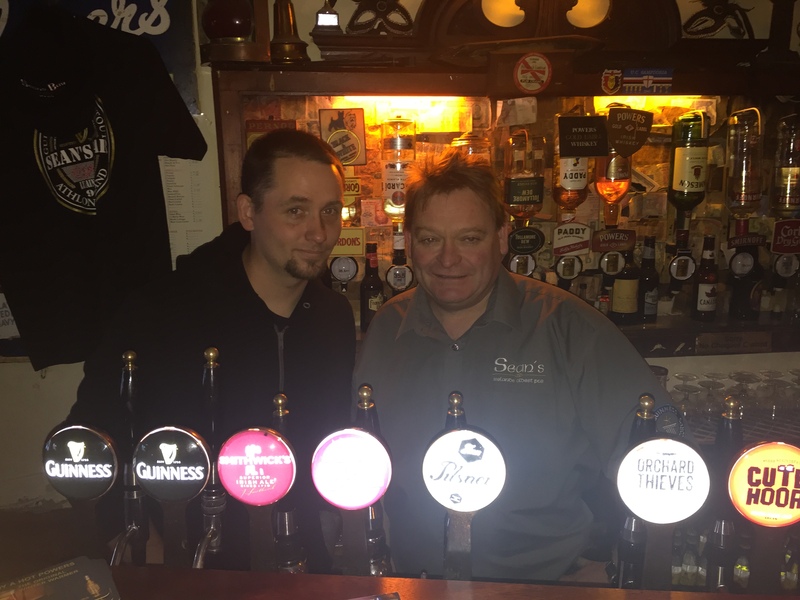 Sean’s Bar has a detailed and documented history right back to 900AD. 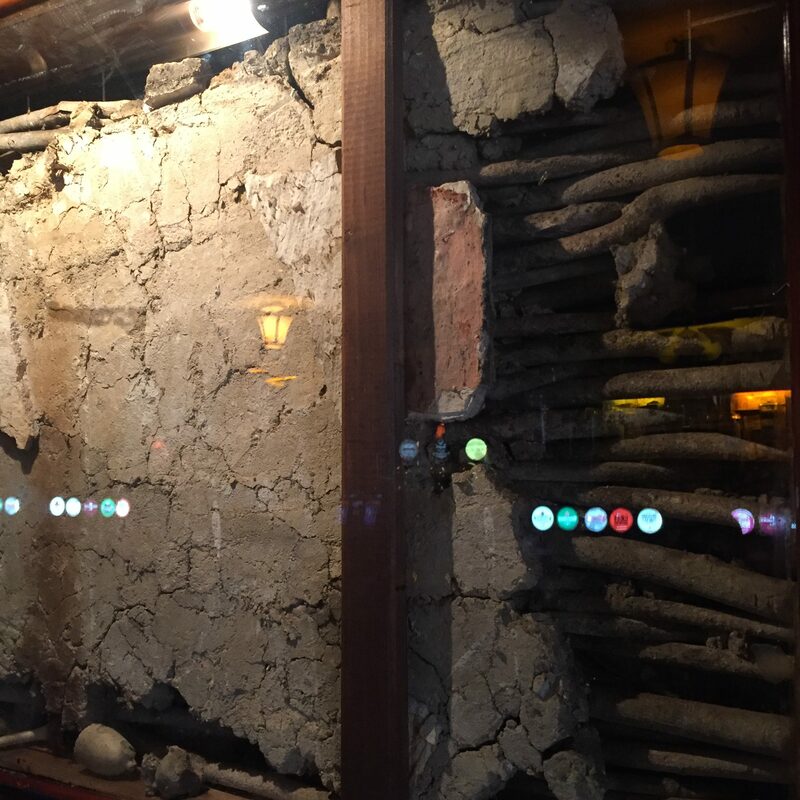 During renovations in 1970, the walls of the bar were found to be made of “wattle and wicker” dating back to the ninth century. Old coins which were minted by various landlords for barter with their customers were also found and dated to this period. The walls and the coins are on display in the National Museum. 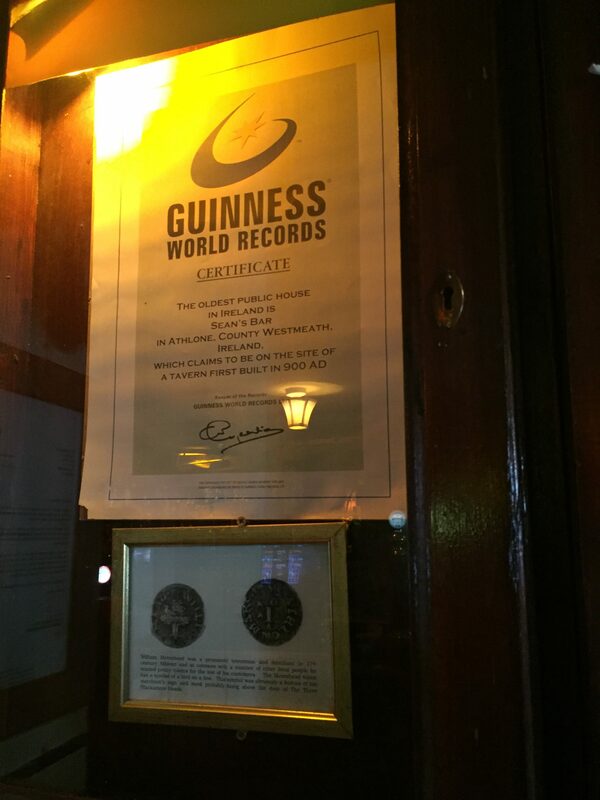 One section remains on display in the pub.